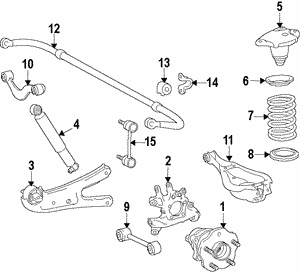 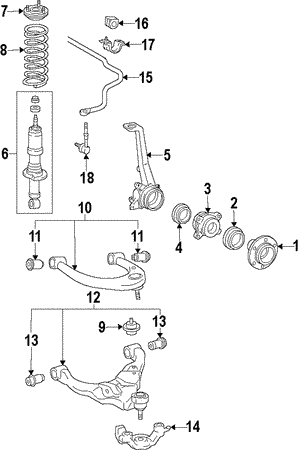 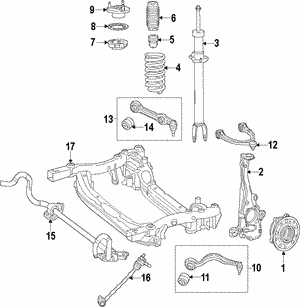 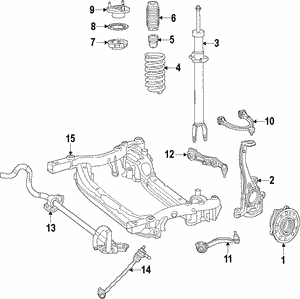 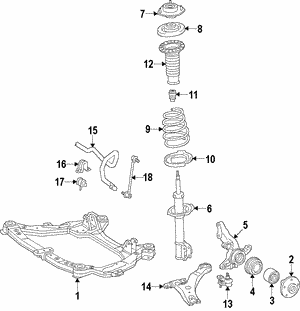 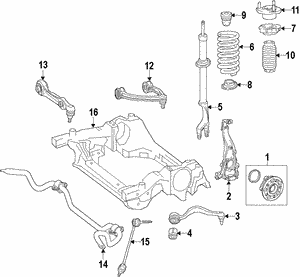 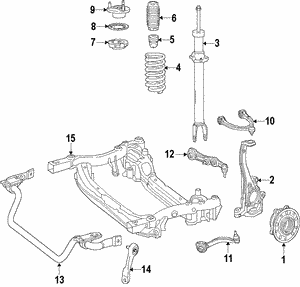 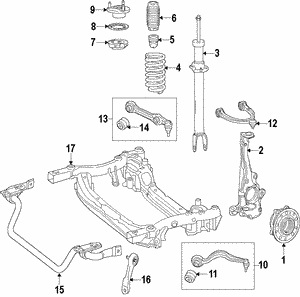 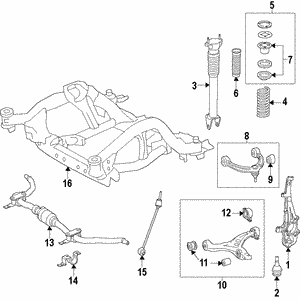 The suspension system of your vehicle includes coil springs that keep the body of your vehicle at an optimal level when the wheels roll over a bump or any other irregularity in the road. 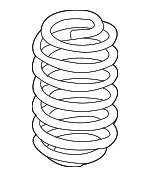 The coil springs are set to hold the vehicle at a predetermined height, while supporting the weight without allowing the vehicle to sag on the wheels. 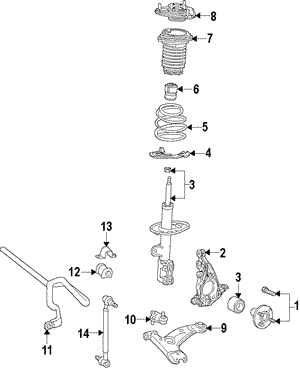 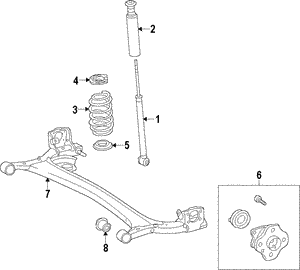 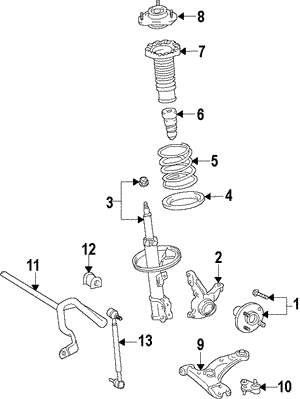 If your springs become damaged or weak, you are going to notice a loose suspension and your car, truck, or SUV may become front or back heavy, potentially drooping to a dangerous level. 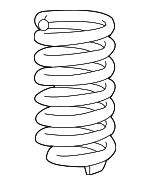 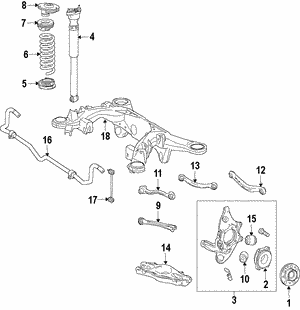 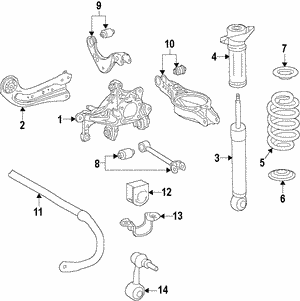 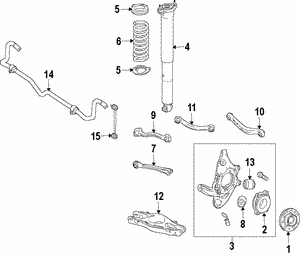 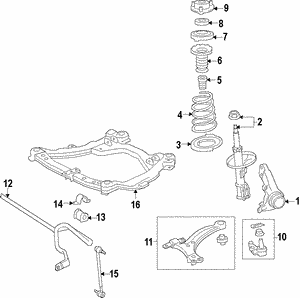 Shop our online warehouse for Toyota coil springs that will fit your vehicle's make and model.